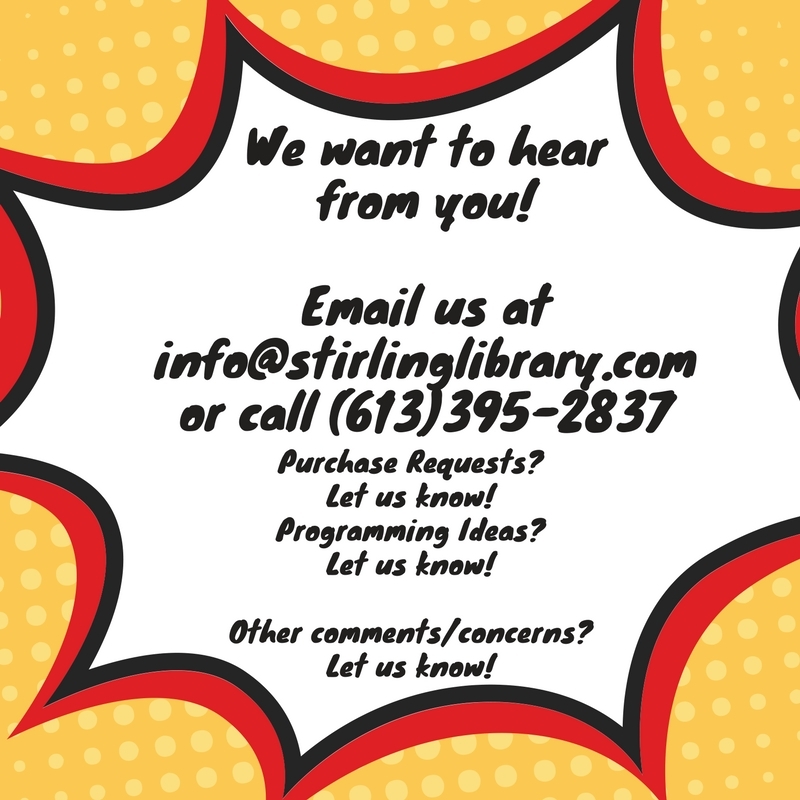 There’s plenty happening for kids at the Stirling-Rawdon Public Library! Say hi to Morris the Moose! 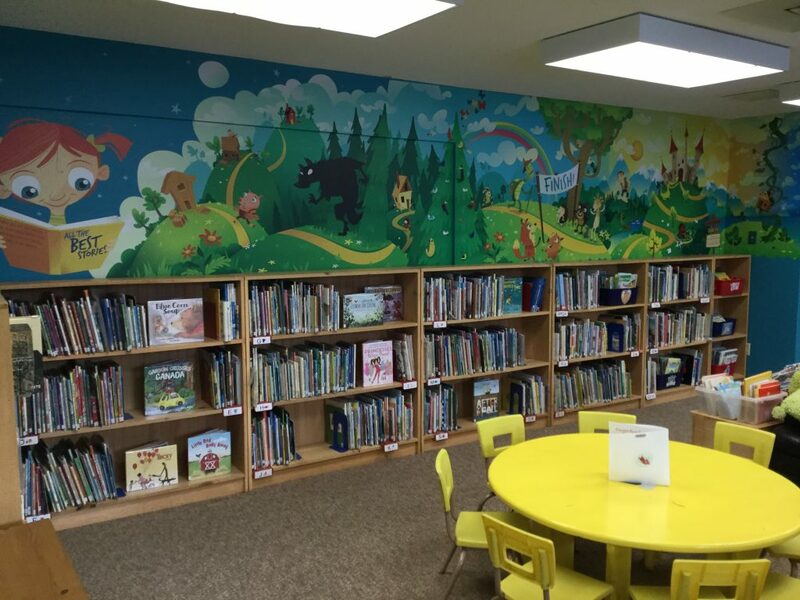 The library has 3 Early Literacy Stations available for use in the children’s department. These contain a number of fun and educational games. These stations have no access to the internet. 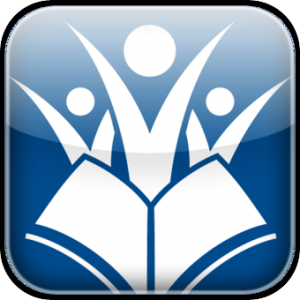 Children between the ages of 10-14 are required to have an internet permission form signed by either a parent or guardian before accessing the library’s internet. Children under the age of 10 must be accompanied by an adult. Once completed, this form is kept on file at the library. Click here to go to our Forms page. 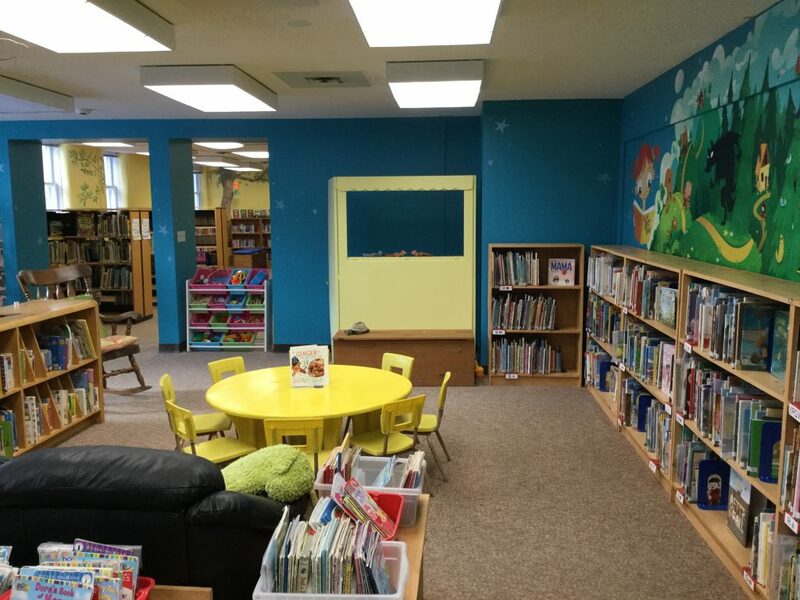 The Stirling-Rawdon Public Library offers many programs for children during school breaks such as March Break and during the summer holidays. To participate in our children’s programs your child must have a completed program registration form on file. 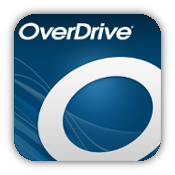 This form only needs to be completed once and is added to with each program your child participates in. Click here to go to our Forms page and access the appropriate form.